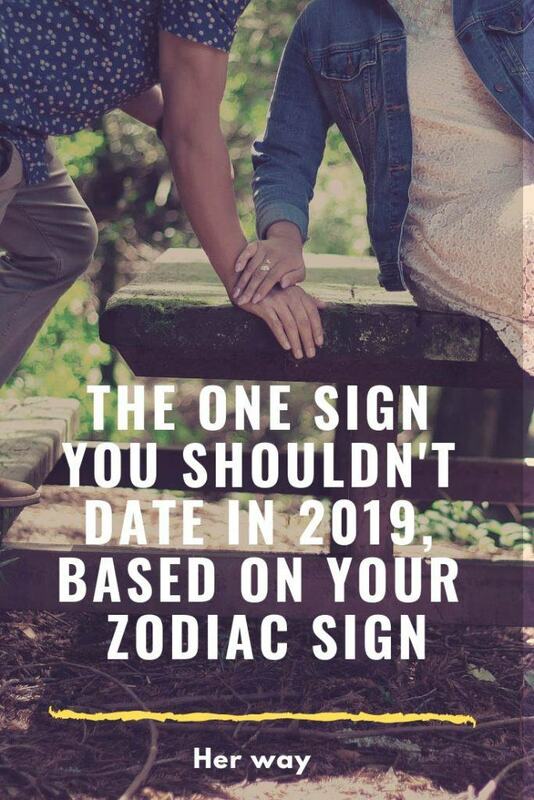 This year is full of change for many zodiac signs, and there is that one sign in particular which you shouldn’t date no matter what. If you ask an Aries, this is the year in which rules are there to be broken. At the same time, Capricorn is doing everything by the book which will annoy an Aries beyond measure. Capricorn won’t look fondly on Aries spontaneity and his habit of doing everything the last minute. It might not seem like a big deal, but once those little things that bother them bottle up it will result in one messy breakup. Two strong personalities will be a match made in hell, especially this year because they are both undergoing serious changes in their lives. Taurus won’t be able to handle the lack of patience and recklessness in Aquarius. If they do get together by some chance, they will fight constantly. Everybody will keep to their corner, and there will be no room for compromise. For a Gemini, this is the year of self-exploration and pursuit for fun. They decided not to plan anything and let things be for a change. That’s why they made plans to enjoy their single lives to the fullest. Cancer is definitely a wrong match because they crave stability and emotions Geminis aren’t able to provide at this moment. At this point, Cancer’s wishes and lifestyle will be extremely boring to Gemini. An even worse match than Gemini for this highly emotional sign is Libra. Libra is still trying to clear their mind and make sense of things, so they are far from ready for a relationship. Cancer is more than ready. They are ready to commit and try something serious. So if they get involved in a relationship with Libra, they will only get hurt with all the instability and indecisiveness. Although between the sheets these two fit perfectly, they will fail everywhere else. Their two egos are just too big at this point to fit into one relationship. Dating a Scorpio will be overly dramatic and too complicated for Leo. This year they need someone who actually gets them and everything they are trying to do. Basically, they need support, not a competition and with Scorpio, they won’t have that. All you need this year is kindness and consideration. And Taurus is going through so many changes that there will be days they will lack both. They will vent and transfer all their baggage onto Virgo, and that’s just something they don’t need right now. Virgos had their downs last year, and now it’s time for ups. Both Libra and Gemini are on the path of self-exploration, so it’s not easy to combine two lost souls. Although this is a momentary state which will pass chances of them succeeding in maintaining a relationship this year are slim to none. Also, Gemini will have a lot of complaints this year about all sorts of things. Libra will find them all absurd and exaggerated, and they will accumulate until they start fighting—and we all know how Libra hates conflicts, especially those uncalled for. Although at first it might seem like they found their soulmates in each other because they will have strong chemistry and attract each other, In the long run, it won’t work. 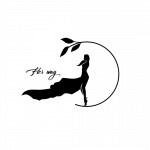 This year Scorpio is stepping out from their comfort zone The walls they have built around their heart are ready to fall down and let somebody in and experience true intimacy. Unfortunately, Sagittarius is not that person. High expectations and plans that Virgo is making this year won’t sit well with adventurous Sagittarius. Sagittarius is spontaneous, and they will feel like living under Virgo’s rule book is only slowing them down and suffocating them. If they do decide to hook up with Virgo, they will only end up resenting them. These two signs really shouldn’t date each other this year. Capricorn’s hardworking nature, dedication, and righteousness won’t go well with Aries impulsive nature. Their relationship would look like a war zone because they are unable to see eye to eye. Aquarius are highly intelligent, and they like to keep things grounded and real. And while they respect everyone’s individuality and way of thinking, they won’t make a good match with Pisces. All the unrealistic and hypothetical ideas Pisces might have will get on Aquarian’s nerve and cause all kinds of arguments and debates none of them really wants. Pisces demand attention, a listening ear and appreciative eye for all those things they do and dream of doing. On the other hand, Leo hates to lose the spotlight, and they are unable to give Pisces all the attention they need right now. It’s important for a Pisces to know that they are valued and seen, so they can form firmer bonds with their partner. They need depth.